The April offerings of Le Métier de Beauté Beauty Vault VIP left a lot to be desired. At least, for me. Seeing as I stalk the Makeuptalk thread for this subscription service, I already knew that I wouldn’t really like the box that was coming my way. 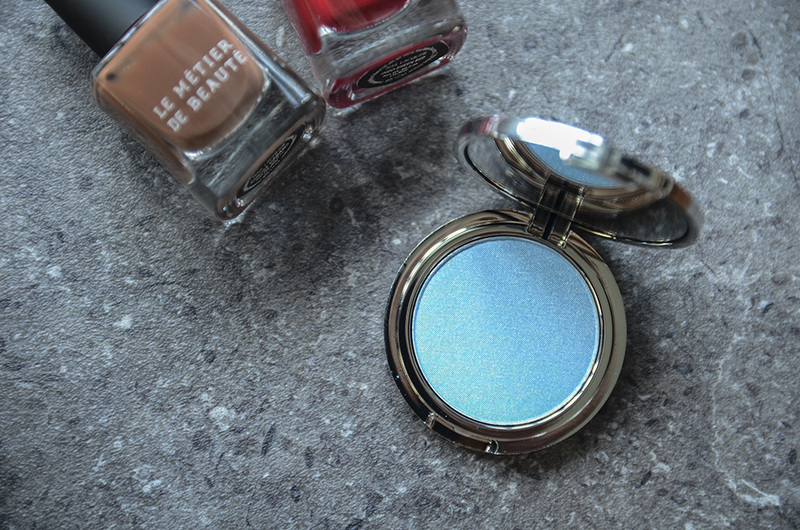 For one thing, it had two nail lacquers and a—excuse my French—pretty gross baby blue eyeshadow. Based on what I have read, a lot of subscribers received Cocoa Cabana, something I had already received in February 2014. A no-repeat of products was guaranteed, which is part of why I signed up for it for a second round. I contacted PR/customer service and have yet to receive a reply, which is pretty unlike my previous experiences with LMdB. I don’t mind repeat products if I love them; I just don’t particularly care for nail varnish, much less this color I’m ambivalent about that I also already have. That said, Indo-Sheen Red is quite pretty, even though it came out in with the Bauhaus Kaleidoscope back in late 2012. I don’t know how often, or if I will even wear it, but I do like the color. Cocoa Cabana came out with Nouvelle Vague, also in late 2012. The nail lacquers are $18 each. I don’t know why it irks me that these are old products. I have a feeling they’re just adding in old stocks to bulk up the price of the box, and doing so pretty thoughtlessly. I get that it’s hard to answer to the demands and wishes of everyone who’s part of the service, but I honestly feel like they shouldn’t have offered this if they couldn’t handle it. As you can see, it’s a hit or miss. It doesn’t play well with some eyeshadows, but it does really well and looks beautiful with others. I wasn’t expecting this as I honestly thought it would be some sort of magical shade that will transform all your other eyeshadows. Apparently not. Oh well. Eyeshadow singles retail for $30 each. I think you can tell I’m a little underwhelmed by this month’s selection. Totaled, the value of this box is $66, but for the first time in a long time, I’d rather have the $30 spent this month back in my pocket. 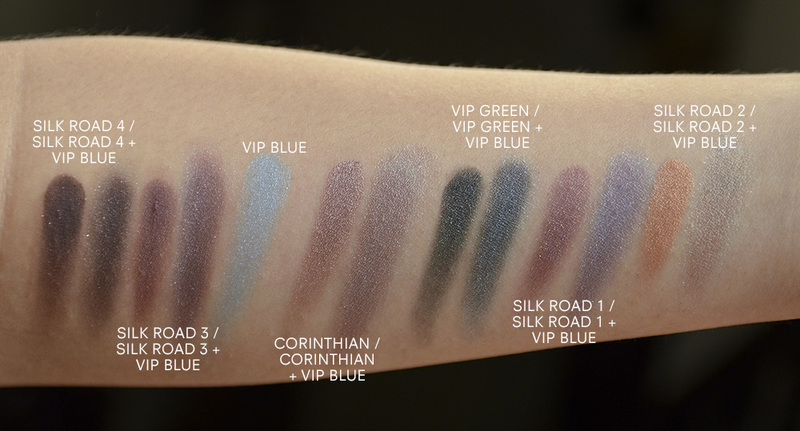 Oo, I actually love that baby blue shadow. I’ve had Periwinkle from Makeup for Ever Artist Shadows sitting in my Sephora cart for about a month but I can’t bring myself to cut out one of the three shadows I’ve already chosen to make room for it. Sigh. Problems. Haha I know what you mean! I just don’t think my skin tone suits this type of blue! Wow — awesome photos in this blog! Nice work! Great post!